Looking For The Best Alto Saxophone for High School Students? Here’s a look at our favorites, including our top pick – the Jean Paul USA AS-400. The alto saxophone is one of the most expressive, and one of the most versatile, instruments in any band. 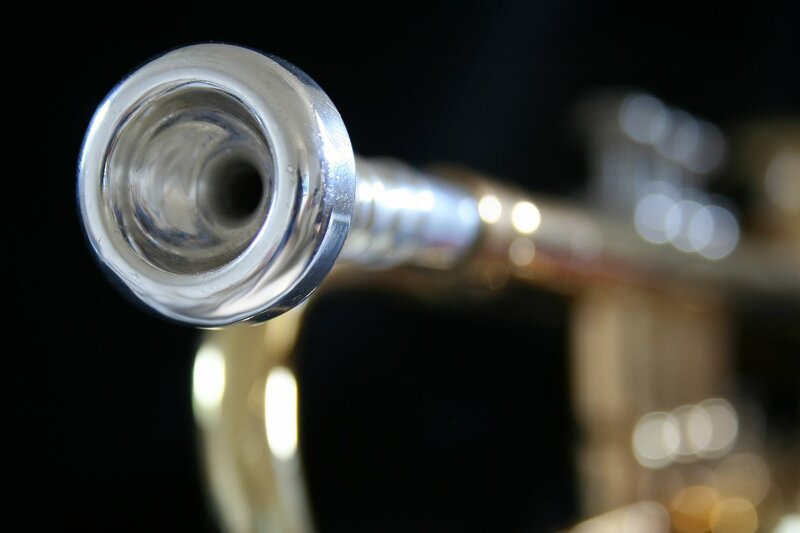 Whether the alto sax is part of a large brass band, an integral feature in a rock band or a valuable addition to a high school band, the quality of the instrument makes a big difference. Quality and value are particularly important when it comes to buying an alto saxophone for a high school student. 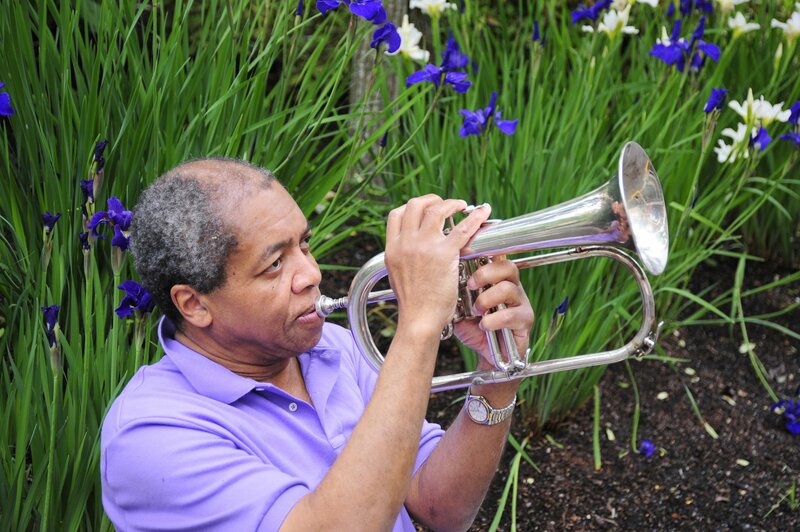 No matter how passionate they may be about the alto saxophone now, impressionable young people may want to change instruments, or give up music altogether, in the future. That is why it is so important to choose an alto sax that is well made and likely to hold its value. Here are some of the best alto saxophone choices for high school students and their parents. With an average Amazon.com rating of 4.7 out of 5 starts, the Jean Paul USA AS-400 Student Alto Saxophone is certainly one of the most well-reviewed alto saxophones on the market. That quality makes this alto sax an excellent choice for high school students, and for other amateur musicians who are trying out the instruments. The Jean Paul USA AS-400 Student Alto Saxophone comes with a long list of features and benefits, including many typically found on higher-priced instruments. The Mendini by Cecilio MAS-L+92D+PB Gold Lacquer E Flat Alto Saxophone is one of the best instruments for high school students and other beginning players, and its average 4.2 out of 5-star rating on Amazon is a testament to its quality and its many features. This exceptional alto saxophone comes complete with everything the new player needs, including a sturdy carrying case, a comfortable mouthpiece and even a set of 10 reeds. 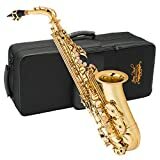 The Glory Black/Gold Keys E Flat Professional Alto Saxophone also has an impressive rating of 4.2 out of 5 stars among buyers on Amazon.com. 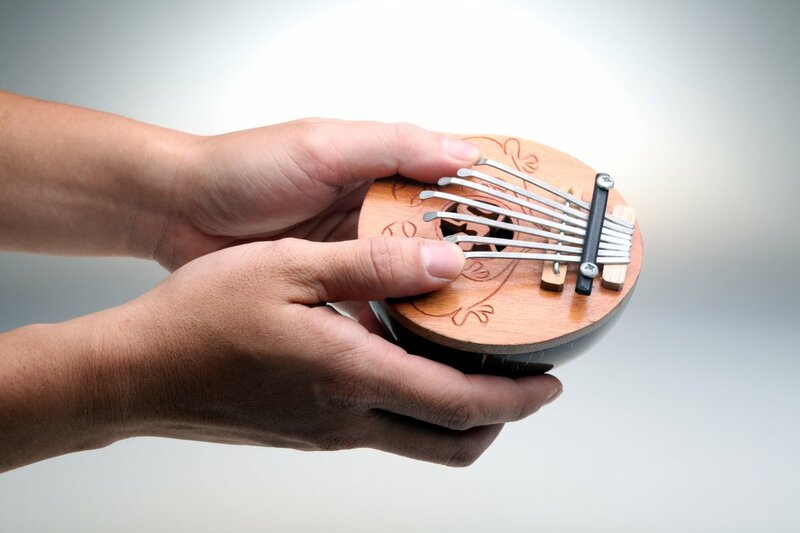 That should give prospective buyers extra confidence and one more reason to consider this great instrument for the high school students in their lives. 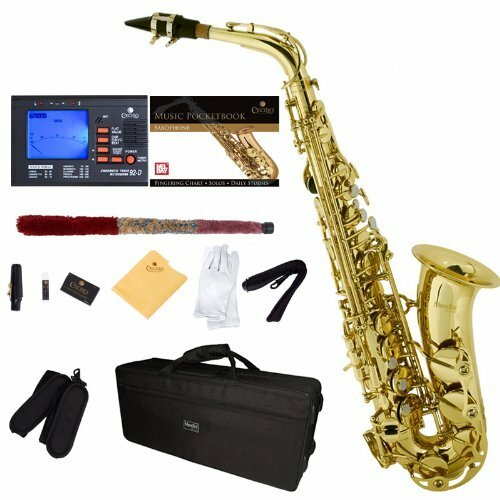 The Glory Black/Gold Keys E Flat Professional Alto Saxophone comes complete with a set of 11 reeds, as well as a care kit, eight pads and cushions. That package gives high school students everything they need to start practicing — and playing — right away. 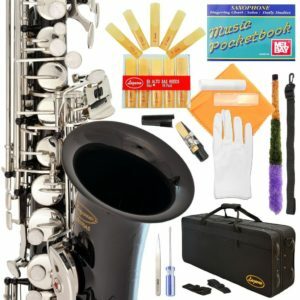 The Lazarro Professional Black-Gold Keys Eb E Flat Alto Saxophone Sax is another excellent instrument for the high school student and beginning player, and its average rating of 4.2 out of 5 stars on Amazon.com should give potential buyers reassurance and one more reason to consider this excellent alto sax. Like other alto saxophones on our list, the Lazarro Professional Black-Gold Keys Eb E Flat Alto Saxophone Sax comes with everything the new high school musician needs to get started, including a set of 11 reeds, a carrying case and many great extras. The Lazarro Professional Black-Gold Keys Eb E Flat Alto Saxophone Sax also comes with an impressive list of features, making this instrument an excellent choice for not only high school students but other up and coming musicians as well. 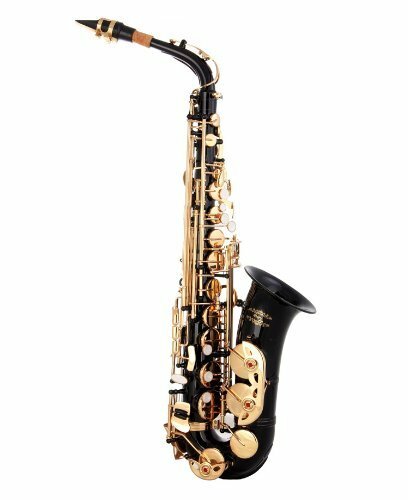 If you have been looking for the perfect alto saxophone for the high school player in your life, it is important to look at a number of factors. Musical instruments designed for high school players need to be durable, well made and designed to hold their value, and each of the alto saxophones on our list meet, and exceed, those high standards. 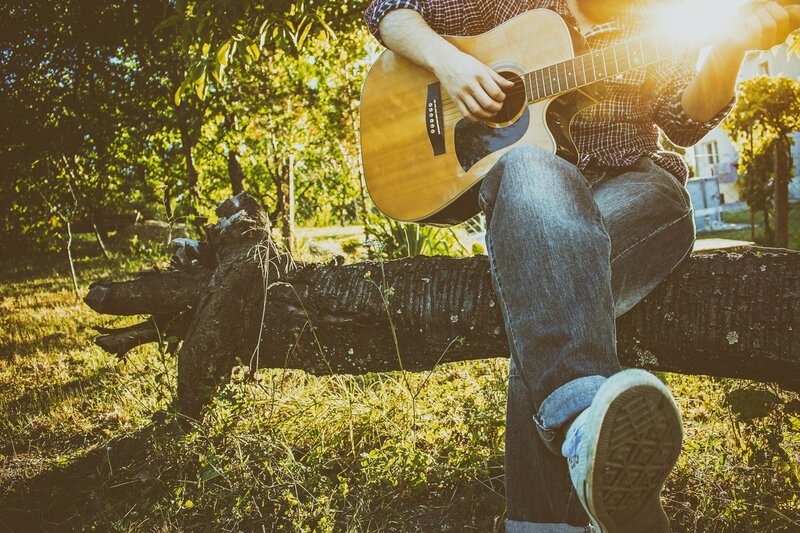 Looking for a New Riff to Play? Check Out This Quick Video For Some Inspiration.